I’m a major ‘matchy-matchy’ colour nerd! Plus, a reminder of just how much colour harmony sparks a lot of JOY and DELIGHT in me! 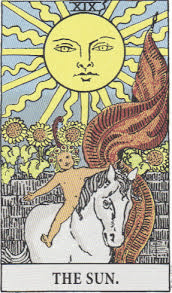 Actually, it’s the very same childlike innocence and delight at simple things that is depicted in ‘The Sun’ archetype, in the Tarot’s major arcana. This kind of simple joy is not always easy to feel in the moment, however. Especially when there is emotional distress, anxiety, or when you’re feeling un-grounded, or uncomfortable in your body. The inner critic’s judgments also create a big barrier to feeling open-hearted, childlike joy. When it comes to the topic of joy and innocent delight, I’ve found it interesting to see the cynicism and negative projections in response to the Netflix series on Marie Kondo, who shows people how to shape their homes and belongings in a way that truly ‘Sparks Joy’. The critiques seem to misinterpret the Japanese cultural respect and appreciation for the Spirit of all objects and things that support us in our lives, coming from Shinto animism. I was really glad to read this response to the Western prejudice and cynicism about the KonMari approach. To me, they also highlight just how many inner defences people can have against allowing themselves to feel childlike delight. 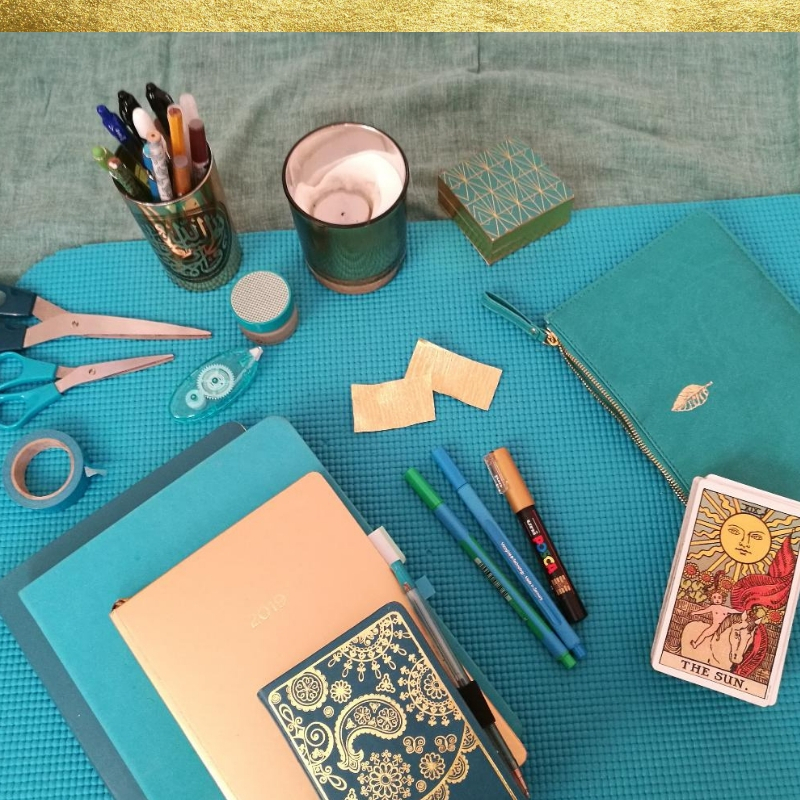 This is an energy Marie Kondo seems to channel with great ease! 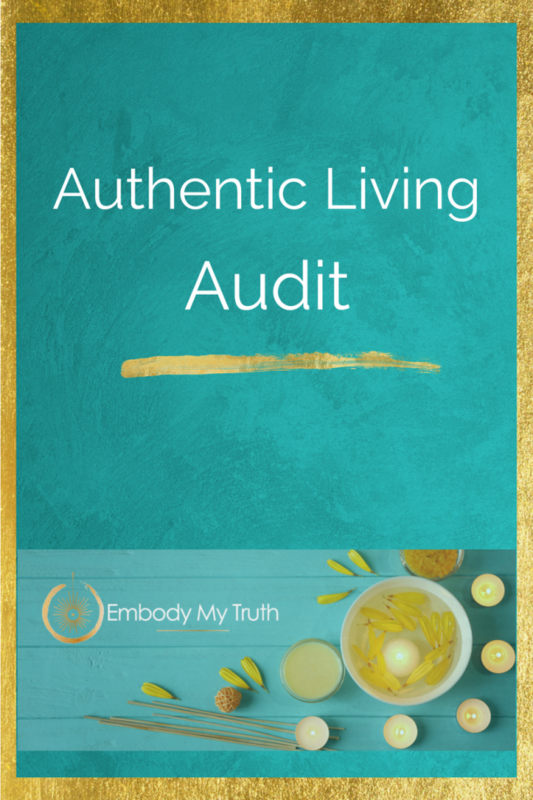 The criticisms also underestimate just how much of an impact it can have to set conscious intentions in our lives, and just how much our home spaces are a reflection of our inner psyche. Depending on what emotional or physical state you are in, your responses to her squeals of delight at the prospect of blitzing messy drawers, could range from anything between ‘yay I can’t wait to nerd-out on arranging my socks by colour and feel organised at home!’, to swearing at the telly or feeling the urge to commit an act of violence. ~ If you’re watching the show, notice the content of your inner dialogue or ‘inner critic’, and see if any judgments come up, as she greets people and explores their homes … it can be very telling – about you, not Marie! ~ She’s still feeling the joy, either way! Children naturally feel a sense of innocent wonder and magic, as they discover the ordinary details of life. That is, until they learn that it’s not safe to express their excitement, or the conditions in their lives force them to put up psychological defences against hurt, shame or rejection. These become the voice of the ‘inner critic’ or superego in adult life. When it comes to feeling joy, this requires a certain vulnerability. We humans therefore need a basic degree of stability and security, inside and outside ourselves, in order to feel safe enough to open our hearts to feelings of joy. Working through the layers of judgments coming from the inner critic, and meeting your inner child’s core needs, gradually opens up a capacity to feel delight and pleasure from seemingly simple things. Simple things and everyday moments are, after all, what make up our lives. A lot of psychotherapy work focuses on this ‘inner child’ that each of us has inside of us, both conscious and unconscious, and on working through the wounding most people inevitably experience as children. This happens at ages when our hearts and brains were very vulnerable and malleable, and we were treated in ways that weren’t attuned, or didn’t honour our unique needs and personalities. All the old hurts, sorrows, and terrors do need to be acknowledged, validated and processed for sure – this is at the core of my work. BUT, remembering the inner child’s huge hunger for joy, play, fun and delight is also vital to healing and growth – even for all the adults out there who consider themselves very sophisticated, mature and composed! I’ve realised this more and more in my work with clients, whether in therapy, coaching or workshops, just how much connecting to their joy can support the process of healing the old wounds. Try out the feeling of opening your heart a little more, and softening to any bubblings of joy from things or experiences you are drawn to, and see what comes up. Notice any attacks from your inner critic, in the attempt to protect you from painful feelings of shame or rejection. What places, activities, people or things gave you feelings of comfort or delight as a child? Even amidst challenging experiences, was there anything that sparked those effervescent feelings of joy in you, and reconnected you with your core essence? Reconnecting to what delights you is a fundamental part of nurturing and expressing your true self in the world. I wish you much nurturance, joy and delight in 2019! 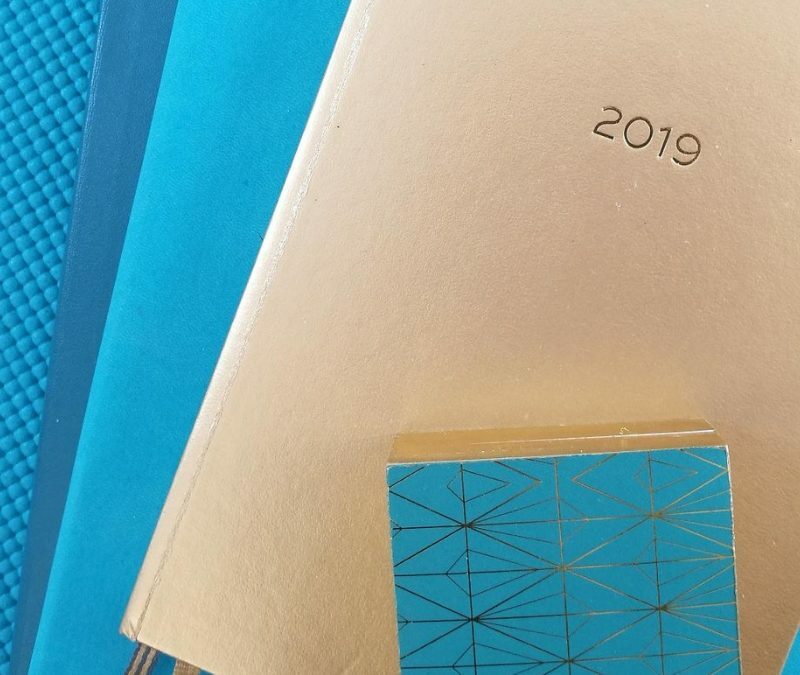 Major ‘matchy-matchy’ stationery nerd-out, sparking much simple Joy!